From zero in 1991 to 3,800 eighteen years later, charter schools (public schools under contract) today educate well over a million students. This second edition examines the unusual experiment that is charter education and the controversies that surround public choice and charter schools as a means of educational reform. 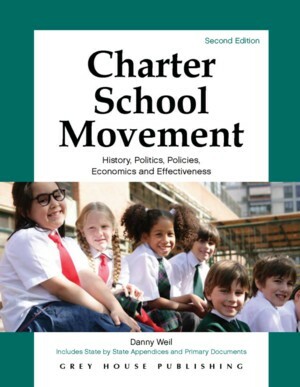 Triple the size of the first edition, Charter School Movement has been completely revised and includes new chapters on the economics of charter schools, a new compilation of Primary Documents, and new and expanded Appendices. 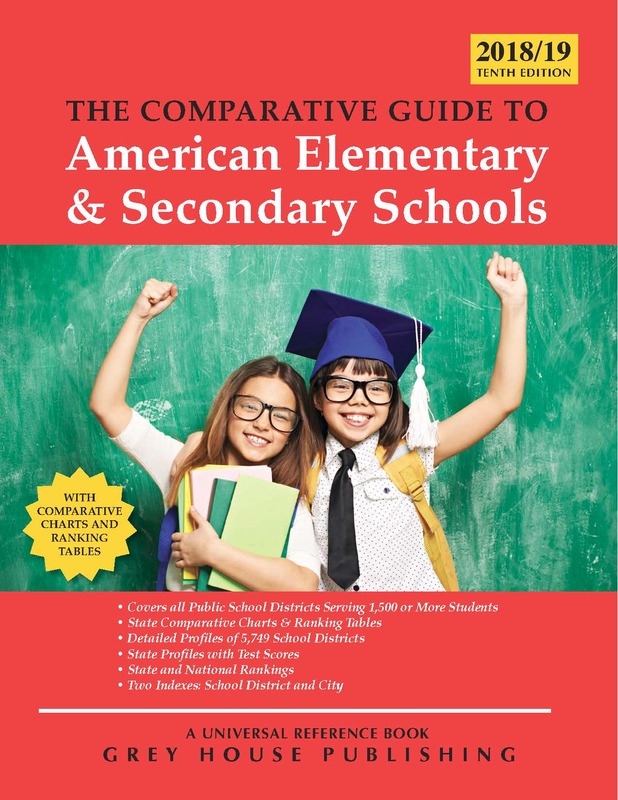 Its comprehensiveness and currency is unparalleled, with detailed discussions of opposing viewpoints, results of several recent charter school studies published by Stanford University, and the latest on the controversial decision by the Los Angeles Department of Education to characterize 250 of its public schools. This helpful resource examines charter education and the controversies that surround public choice and charter schools as a means of educational reform. Written by experts in the field, this all-inclusive volume looks at what motivates the rise of charter schools, from the frustrations of parents, teachers, and students, to the expectations of community members. 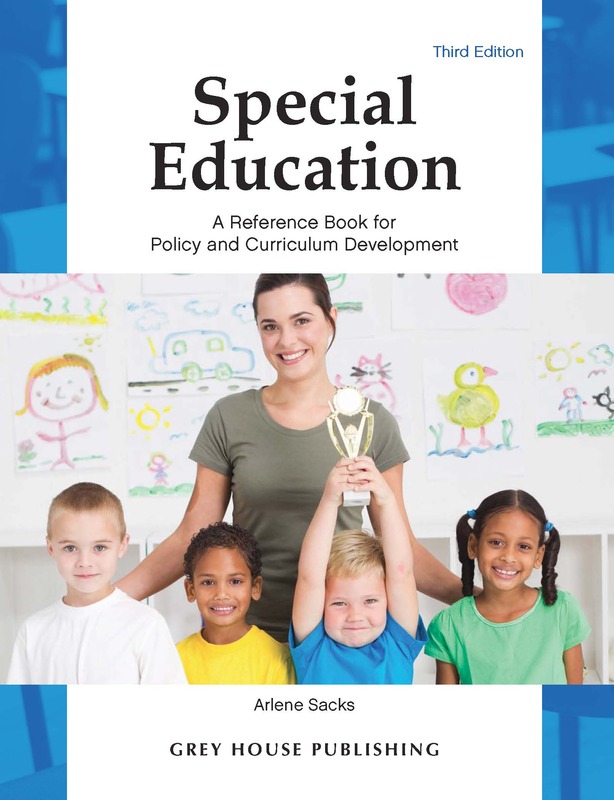 This title offers a critical perspective on key school programs and curriculum design, and provides analyses of race, class, and special education needs as they affect charter schools. Critical examination of the record and curriculum of charter schools, the laws that govern them, the circumstances that surround them, and how both legislation and politics define and maintain the charter school movement. Updated directory of resources associated with the movement - with 69 organizations and agencies, 87 print resources, and 85 non-print resources. New Primary Documents section comprises nearly 100 pages of original documents that offer detailed background on the charter school movement. Five Appendixes: Title II Accountability Provisions of HEA; Education in America: State by State Scorecard; Charter School Teacher Certification; Charter School vs. Regular Public School Teachers; and State Numbers: Schools, Students, and Year Chartered. 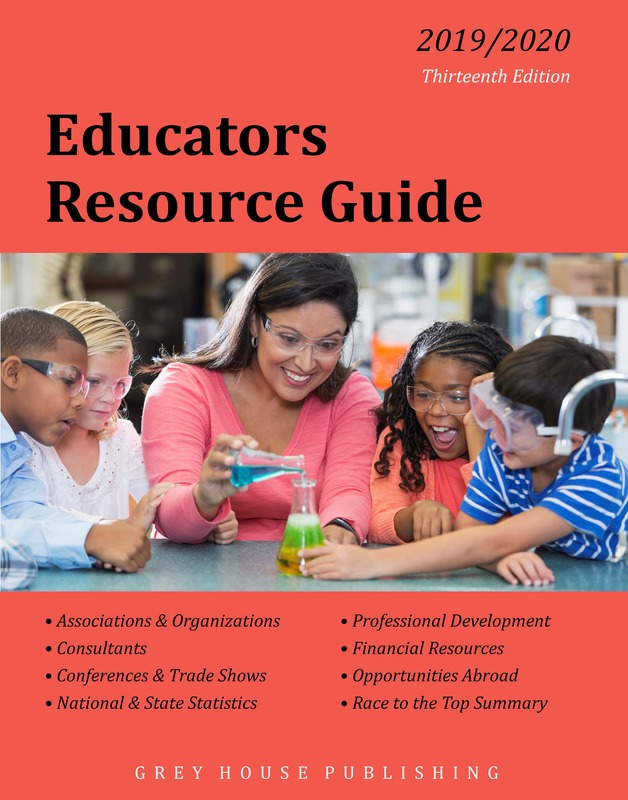 As charter schools continue to increase in number, this text will be a useful addition to the reference collection of public libraries, university libraries and education departments, along with high school libraries and school districts.